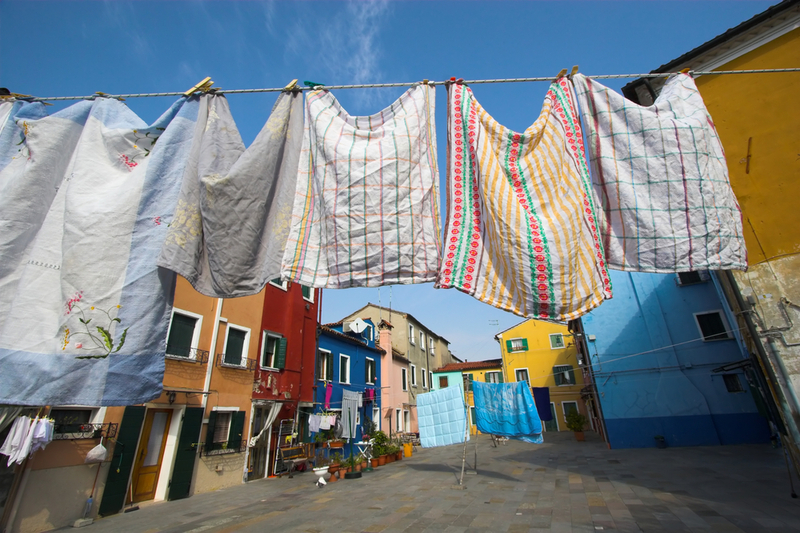 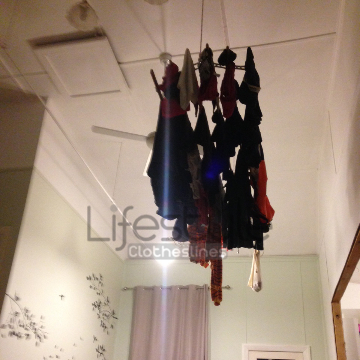 If you want your clothes drying task within your home in Gailes 4300 Ipswich QLD to be a fun, fuss-free, and highly rewarding activity, choose a clothesline unit from Lifestyle Clotheslines. 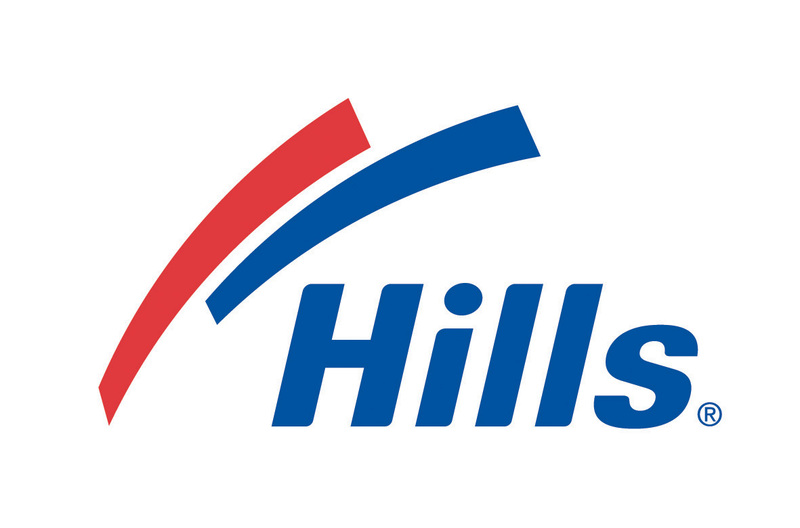 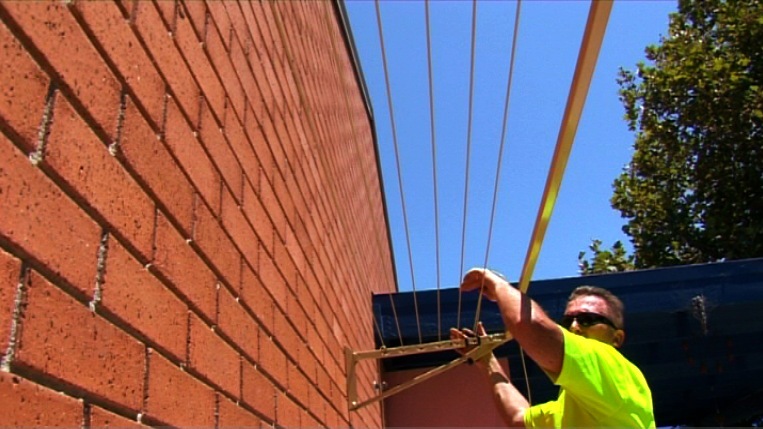 Whether it is for accomplishing several washing loads at a time, for installation in limited ground space, or simply because your preference is a wall mounted or post mounted unit – you can find an amazing selections here from top Aussie brands such as Hills, Austral, Daytek, Eco, Sunbreeze, and Versaline. 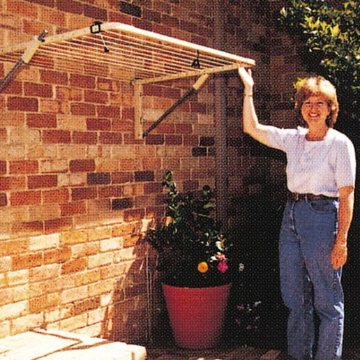 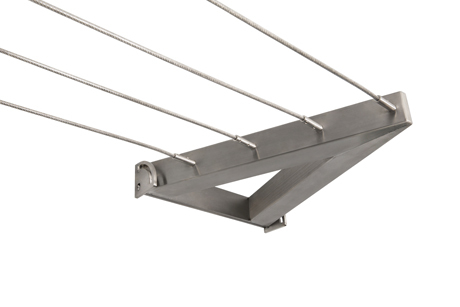 Looking for professional clothesline installers for your brand new clothesline unit at home? 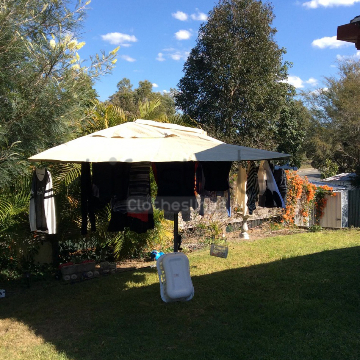 Lifestyle Clotheslines has a team of professional clothesline installers that can provide prompt and efficient service so that you can start line drying right away – and skip the tumble drying process altogether within your home in Gailes 4300 Ipswich QLD. 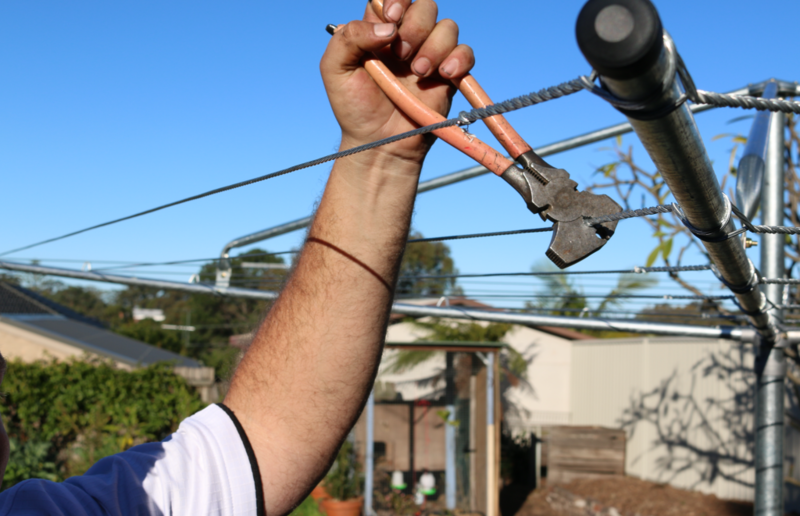 Lifestyle Clotheslines also provides high quality washing line and laundry line brands and units as well as fast clothesline installation services to its neighbouring Ipswich suburbs of Sadliers Crossing, Silkstone, South Ripley, Springfield, and Springfield Central. 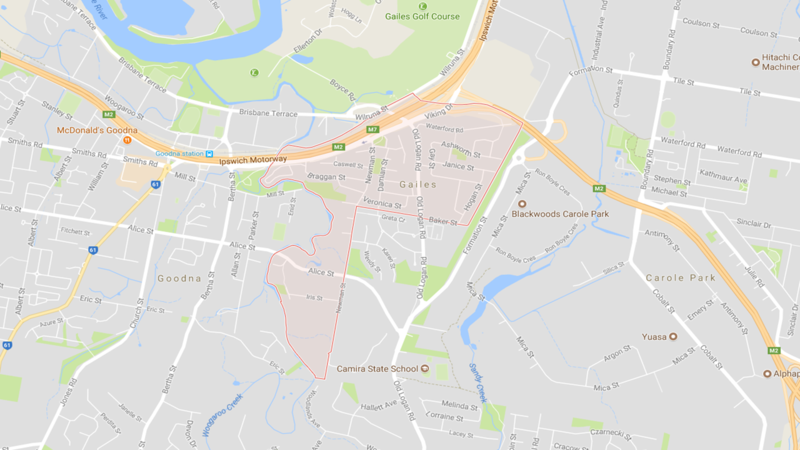 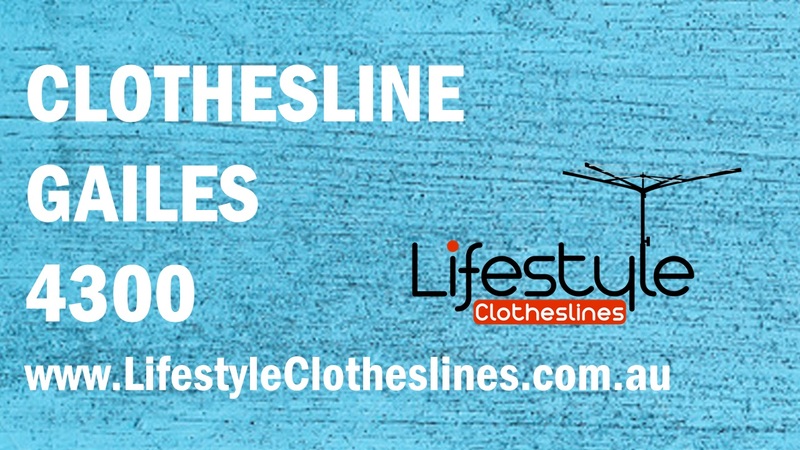 Here at Lifestyle Clotheslines, we are renowned for our efficient, yet highly professional, clothesline services within Gailes 4300 , a suburb within the Ipswich , QLD.